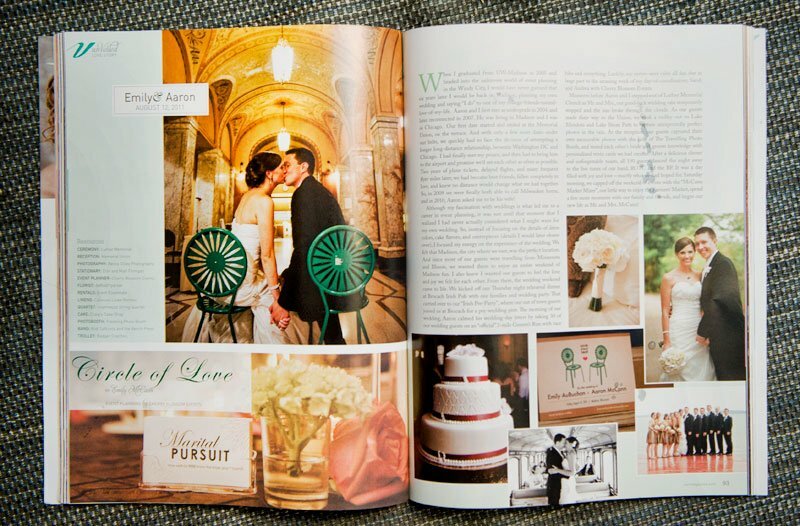 Emily & Aaron’s Madison wedding was just featured in Veil, a lovely Wisconsin Wedding Magazine. So psyched to be featured along side so many wonderful wedding professionals, including the ladies at Cherry Blossom Events, who made all the details of this wedding work flawlessly together. 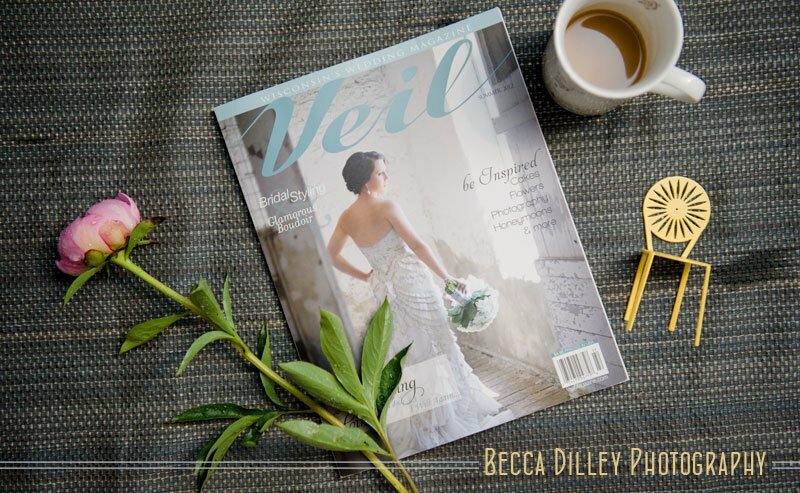 You can see my full blog post from Emily & Aaron’s Great Hall wedding, or pick up a copy of Veil!